I am teaching Japanese to local folks and I found this app is extremely helpful for my students. On the other hand, many people who are learning English told me that this app is helpful in learning the language. There are a lot examples that native speakers of Japanese and English are using in everyday expressions. There are a great deal of situation in which one can learn and practice in real time. 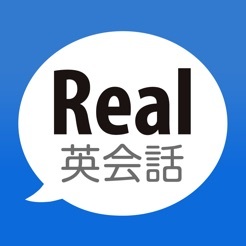 I am recommending this app for those who are trying to learn English or Japanese. There are in-App that provides more lessons for those who want to explore more topics about slangs or travel. The voice in both English and Japanese are clear and one can repeat it easily. One can set the voices automatically or manually. This is a good app for learning English. There are a lot of useful dialogues in the daily life.